Runners and walkers pose for a team shot in one of the year's best community photos. 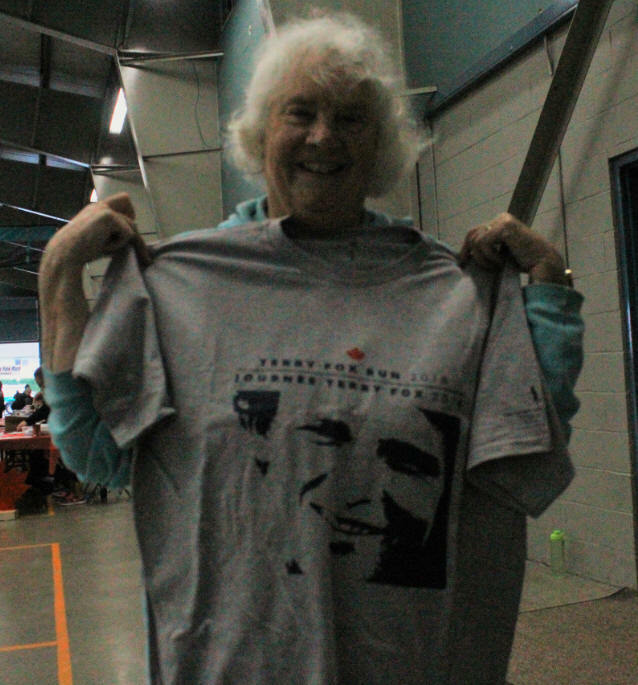 Below, Kathleen from Seattle loved the event and bought two t-shirts and had volunteers sign them. hey were soaked to the bone but they were all smiling. When it comes to something people believe in, a little foul weather isn't going to stop anyone. On Sunday morning hundreds of supporters and volunteers stormed from The Landing headlong into a Hurricane Florence type of monsoon for the annual Terry Fox Run in Chilliwack. It was a small sacrifice for a big cause. The official t -shirt this year was grey, however most wore red that said Team Carter in remembrance of 12-year-old Carter from Chilliwack who lost his battle to cancer cancer. In total the Chilliwack run raised a whopping $341,000. If Fox were still alive, he'd be 60-years-old, and he'd still be doing what he did that year in 1981 when the Canadian hero, who lost his leg to cancer, dipped his artificial leg in the Atlantic and started a run across Canada. He ran across six provinces as the cancer slowly crept back and he died in 1981. 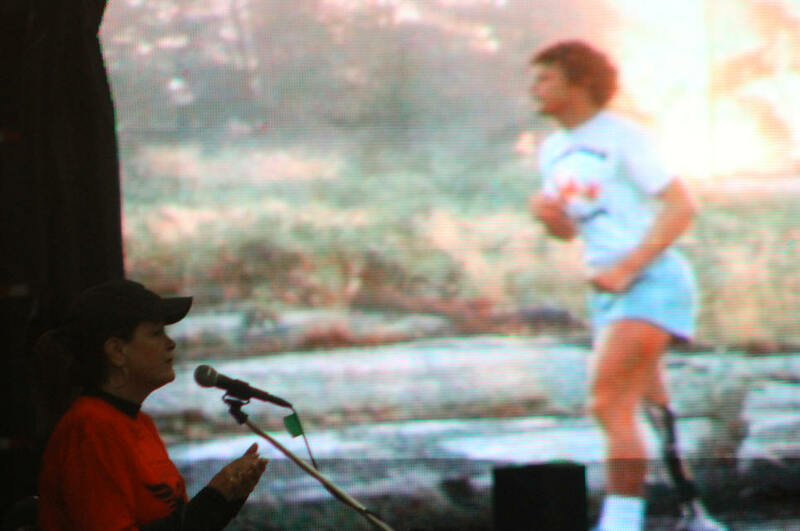 Since then the runs have collected $700 million in Terry Fox Marathons of Hope across the country. 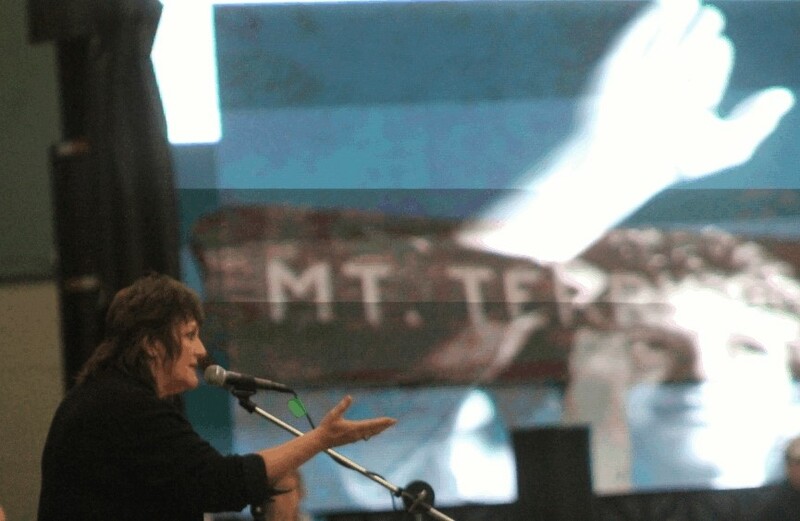 Mayor Sharon Gaetz gave an inspirational support Sunday. Most of us have been touched by cancer in some way where someone they know was sickened or worse. Chilliwack MLA John Martin was there to support constituents and told The Voice he was very disappointed that CBC didn't choose Fox as Canada's Greatest Canadian. 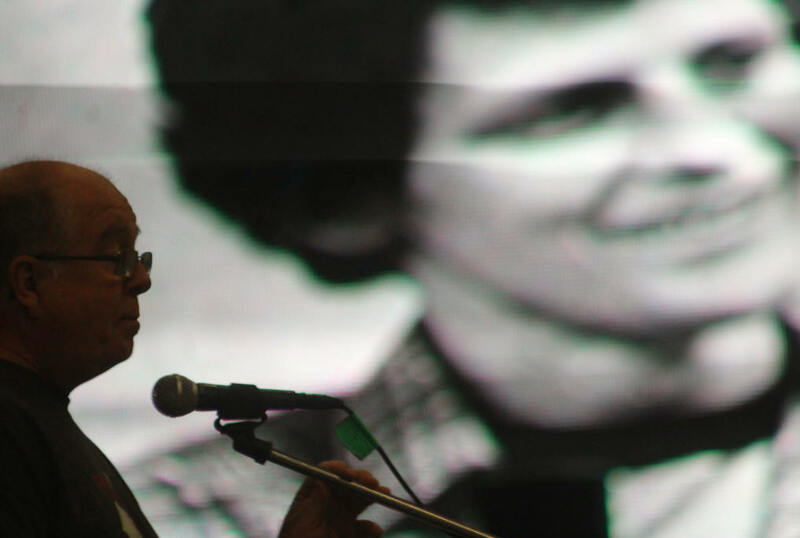 "Terry was a slam dunk for CBC's Greatest Canadian of All Time, but they chose Tommy Douglas instead," he said. Mayor Sharon Gaetz and Glenda Standeven, who also lost a leg to cancer, thanked supporters saying that someday they'll find a cure. "It was a beautiful day. 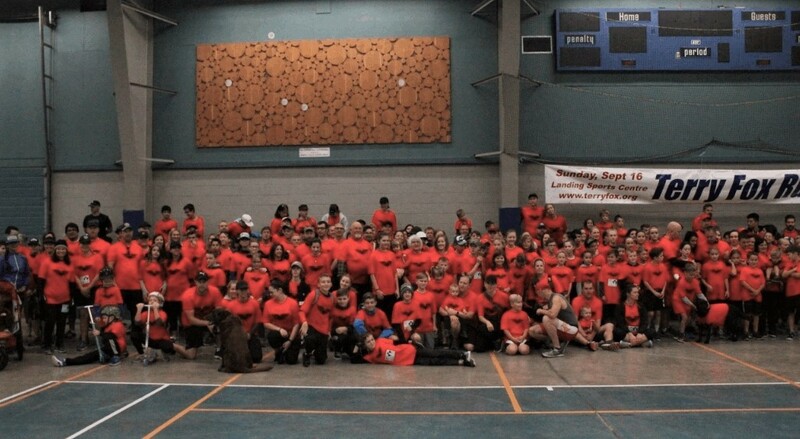 It was touching to see Carter’s family all together with their friends, wearing red shirts to commemorate young Carter," Chilliwack mayor Sharon Gaetz told The Voice in an e-mail after the event Sunday. "What a sad, sad couple of years they have had, watching their boy lose his long fight with cancer. I love our community. They were there for Jim, Jothan and me when we lost our girl, and they are there for Brad and Jen and their family. It was kind of strange to not see Rollie Fox there. What a legacy that family has left for all of us. I am thankful and hope that we see a cure in my lifetime." Chilliwack MLA John Martin was also on hand to speak about Terry Fox. Kathleen, a wonderful senior from Seattle, thought the run was one of the best things she's seen in a lifetime of travels. She and her husband were coming back Whistler and heading to Bellingham. She said they didn't want to miss the run. "What a wonderful event and sense of community," she told The Voice before buying two t-shirts and asking volunteers to sign it. "America loves Canadians," she said. "They really do." God Bless America. And God bless Terry Fox. Glenda Standeven talks about how cancer affected her life. 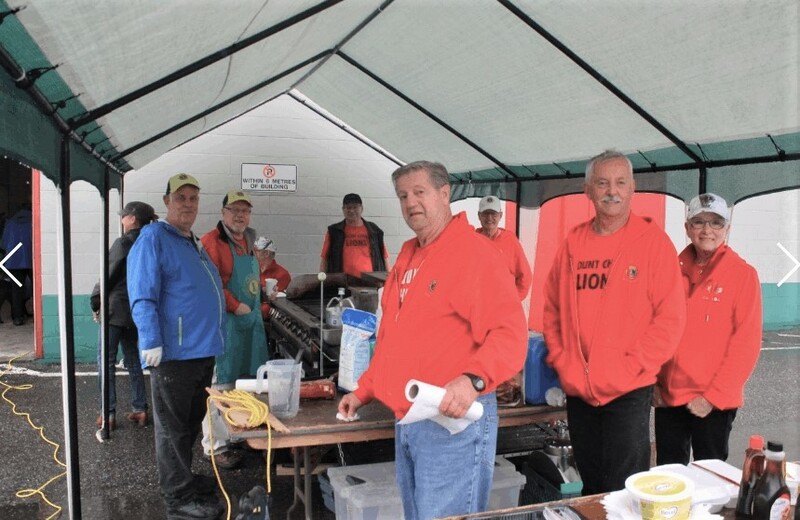 Chilliwack's best pancakes were served up by The Lions Club. Connect with Carters Kids care on Facebook here.